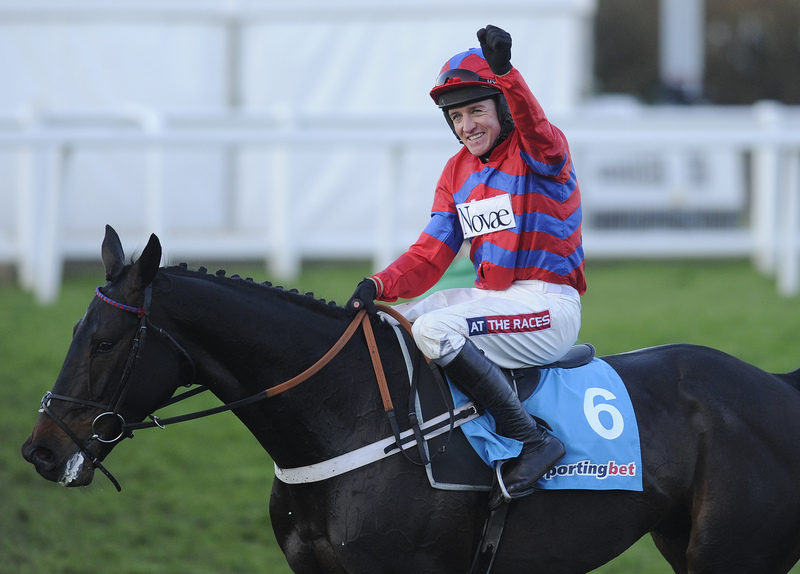 Barry Geraghty and Sprinter Sacre. Pic: Alan Crowhurst/Getty Images (Courtesy of Great British Racing). Nico de Boinville is favoured by Betfair to be No.1 jockey for Nicky Henderson after news that Barry Geraghty is leaving to take up the position as retained jockey for J P McManus. Geraghty is set to be named as McManus’ No.1 rider and replace Tony McCoy who retired in April after riding 4348 winners and winning the jockeys’ championship 20 times. Geraghty and Henderson combined to win many feature races that included the 2013 Cheltenham Gold Cup with Bobs Worth and a series of big-race wins on Sprinter Sacre that included the Arkle Chase and Queen Mother Champion Chase. “It appears there are a few i’s to dot and t’s to cross but to all intents and purposes the Geraghty appointment looks a done deal so we have paid out and thoughts now turn to who will replace Barry at Seven Barrows [Nicky Henderson’s yard],” Betfair Spokesman Barry Orr said. Nico de Boinville secured the biggest win of his career when winning the Cheltenham Gold Cup on the Mark Bradstock-trained Coneygree earlier this year. Coneygree and de Boinville led all the way and fought well in the closing stages to score by a length and a half and secure a rare victory for a novice hurdler in the feature race of the Cheltenham Festival.